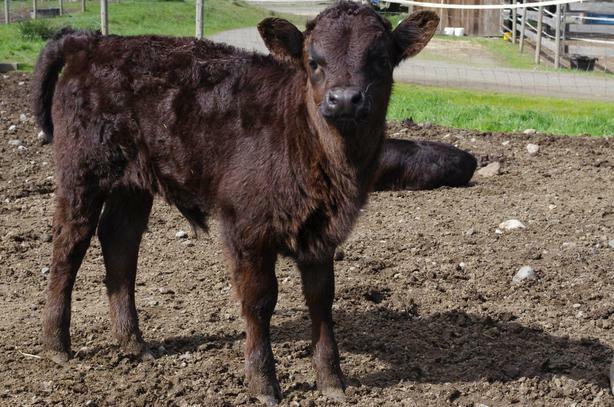 Rare breed Dexter Cattle for Sale. Dual purpose(meat & milk) are ideal for the small farm. Various ages currently available. Please call or email for more information.